Is your family excited about the Summer Olympics? It’s fun to learn about the location and sporting events, but it’s also a perfect opportunity to add a little music appreciation learning to your summer. 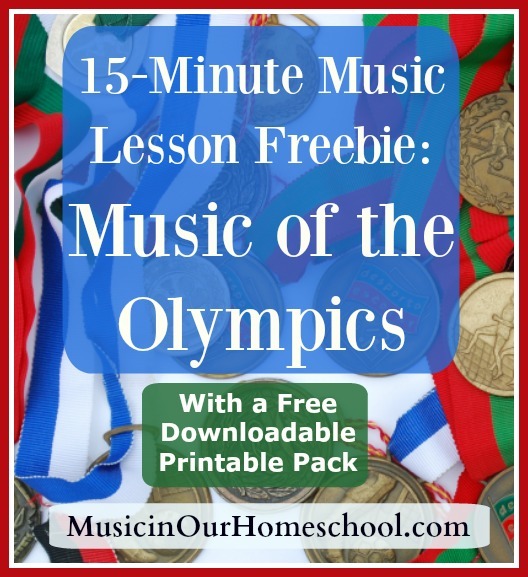 You will enjoy this 15-Minute Music Lesson called “Music of the Olympics.” The lesson is free and includes a 4-page Printable Pack. Get a PDF version of the lesson plan, a page on the brass family of the orchestra, a quiz about the brass family, and a “Listen and Draw” page. 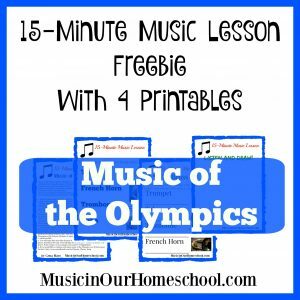 The “Music of the Olympics” lesson is also part of a brand new self-paced Online Music Course called 15-Minute Music Lessons. 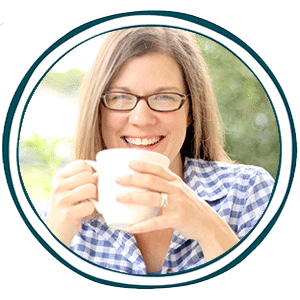 Use coupon code LAUNCH to get 50% off the course (expires 6/15/16).